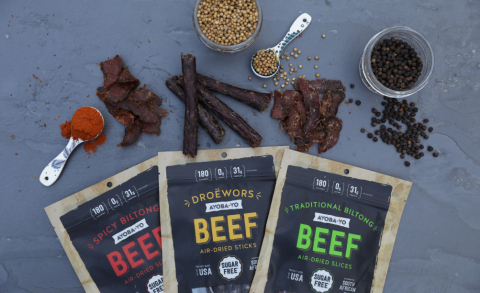 Kraft Heinz bets on 5 disruptive brands through its inaugural Springboard Incubator Program class: from antioxidant lemonades to avocado-based sauces, egg-white chips, fermented kraut, and South-African biltong & droëwors. PITTSBURGH & CHICAGO--(BUSINESS WIRE)--Springboard, a platform launched by Kraft Heinz in March to nurture, scale, and accelerate growth of disruptive brands, announced its inaugural Incubator Program class. The program was created to help nurture and develop the next generation of food & beverage brands, nurturing and being close to entrepreneurs, new ideas and consumer trends. Over the course of the next 16 weeks, the selected startups will participate in a dynamic program composed of learning, funding, infrastructure access, and mentorship in Chicago, IL. 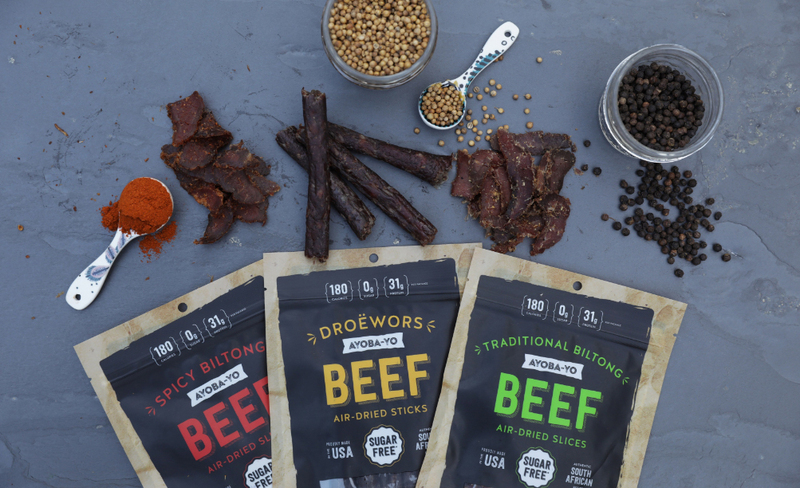 Ayoba-Yo introduces a high quality, nutritious, and delicious alternative to traditional beef jerky and meat sticks, known as Biltong & Droewors. Founders and South-African native brothers, Wian and Emile van Blommestein, introduced their 400-year-old family recipe to the market in 2017. 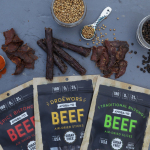 Their 14-day air-drying process, combined with high quality meat cuts and spices deliver incredibly tender, savory, and sugar-free products with no shortage of flavor. 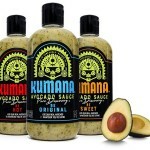 Kumana , best known for its signature Venezuelan-inspired Avocado Sauce, is a Los Angeles-based company creating original sauces representing the diverse and delicious flavors from different regions of the worlds. Venezuelan native, Francisco Pavan, and his partner Todd Vine channeled their passion for pure discovery into the core values of this brand. 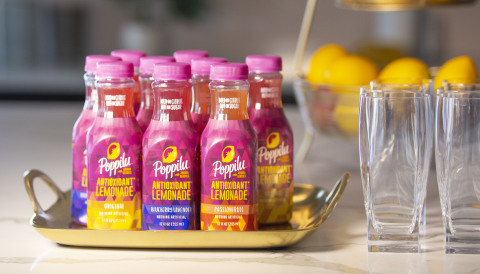 Poppilu , a Chicago-based antioxidant lemonade brand, gives consumers permission to love lemonade again. 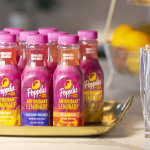 Melanie Kahn, Poppilu’s founder, has developed a truly irresistible, mouth puckering, high-antioxidant citrus refreshment. It features Midwest-grown aronia berries, one of the highest antioxidant fruits in the world, and is one of the many reasons this brand will soar. 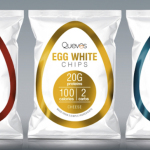 Quevos , believes the days of sinful snacking are over-- it’s time to munch on snacks made from real food that taste great and are even greater for you. 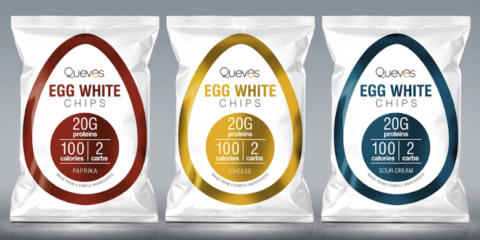 Quevos are salty and crunchy egg-white chips, that are low in carbs and fat, and packed with protein. The disruptive brand was founded by young, ambitious University of Chicago students-Nick Hamburger and Zach Schreier. 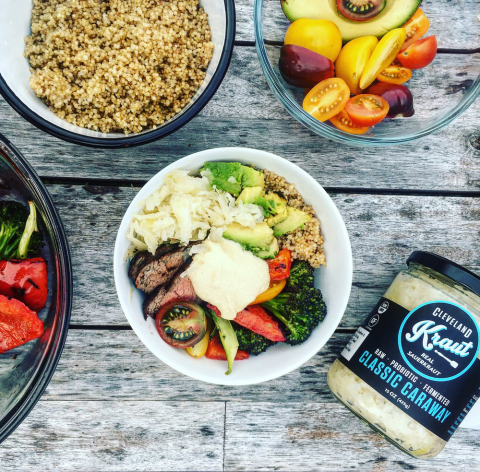 Springboard is a platform within Kraft Heinz dedicated to nurturing, scaling, and accelerating growth of disruptive U.S. brands within the food and beverage space. 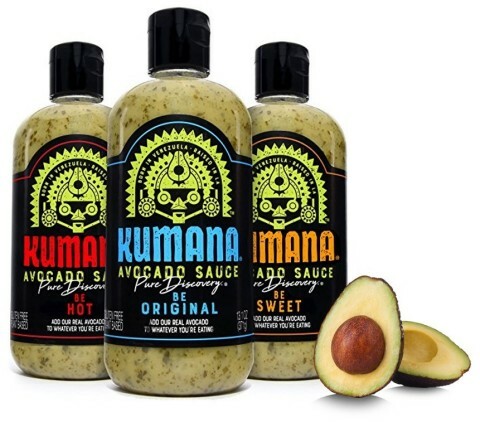 It seeks opportunities to develop brands with authentic propositions and inspired founders within one of four pillars that are shaping the future of the food and beverage space: Natural & Organic, Specialty & Craft, Health & Performance and Experiential brands. For more information, visit www.springboardbrands.com.